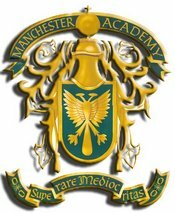 All Manchester Academy families are required to pay a building pledge of $3,000.00. A $500.00 payment is due per year (for 6 years) beginning in 5K, or the the first year your child is enrolled in school. This may be paid in full annually or drafted monthly with tuition. This one time pledge is per family regardless of the number of children you have enrolled at Manchester Academy.